CEO Karl-Heinz Rummenigge is adamant that Bayern Munich won’t be short of options should something happen to Robert Lewandowski. The Poland international is Bayern’s sole remaining out-and-out forward following Sandro Wagner’s departure to Chinese Super League side Tianjin Teda on Wednesday. 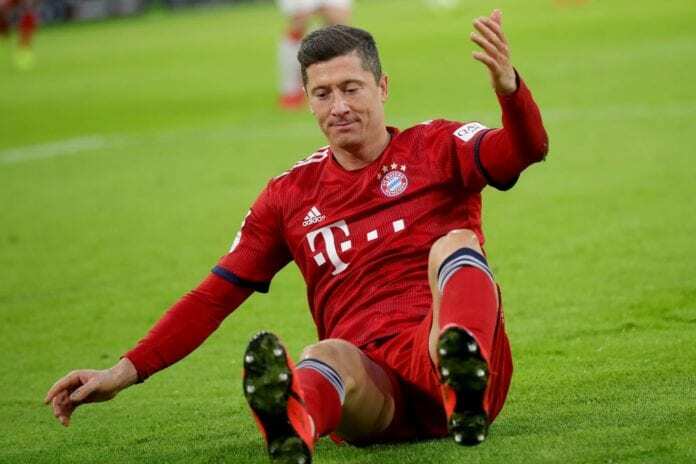 The 31-year-old struggled to break into the Bayern team this season with manager Niko Kovac often choosing to start Lewandowski up front by himself. Due to this Wagner had been restricted to just a single start this term, while Lewandowski has started 18 of Bayern’s 19 Bundesliga games. Now that Wagner’s left, however, it leaves Bayern even more dependent on Lewandowski to both produce the goods in front of goal and remain fit in the process. 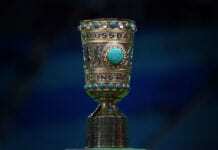 The Bavarians’ decision to not sign a replacement for Wagner has raised some eyebrows as they are currently trailing Bundesliga leaders Borussia Dortmund by six points in the title battle and are still going strong in both the DFB-Pokal and Champions League. But, for Rummenigge, this is of no concern given the options at their disposal should something happen to Lewandowski. The German made reference to Thomas Muller and Serge Gnabry as suitable options to cover for Lewandowski. “Sandro asked [to leave] because he had an offer from China with an incredibly high salary,” said Rummenigge, according to Goal. “We discussed that with the coach and Niko Kovac thought that with Thomas Muller and Serge Gnabry, in case of doubt, we have alternatives. Now Rummenigge main concern though lies with the title battle with Dortmund in the Bundesliga, who he is well aware won’t be easy to beat this season. 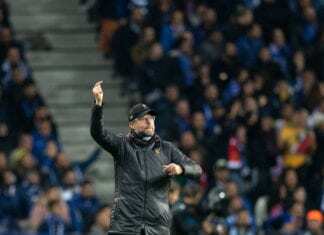 “Borussia Dortmund are playing a very good and very stable season,” he added. Bayern will make a trip to the BayArena to take on Bayer Leverkusen in a Bundesliga match on Saturday.